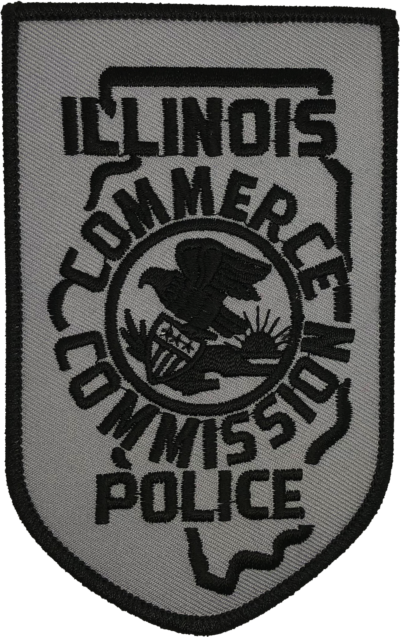 Patch is a replica of the current Illinois Commerce Commission (ICC) Police shoulder patch. 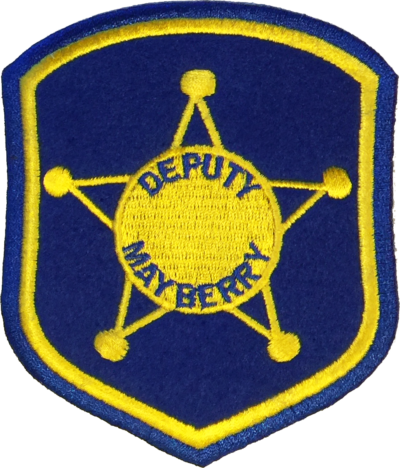 Patch is a replica of the disbanded Department of Central Management Services (CMS) Police shoulder patch. 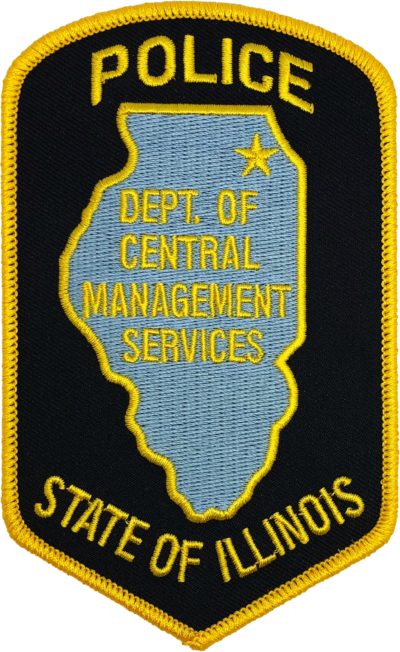 Patch is a replica of the former Department of Public Safety (DPS) State Highway Police shoulder patch, which later became the Illinois State Police. 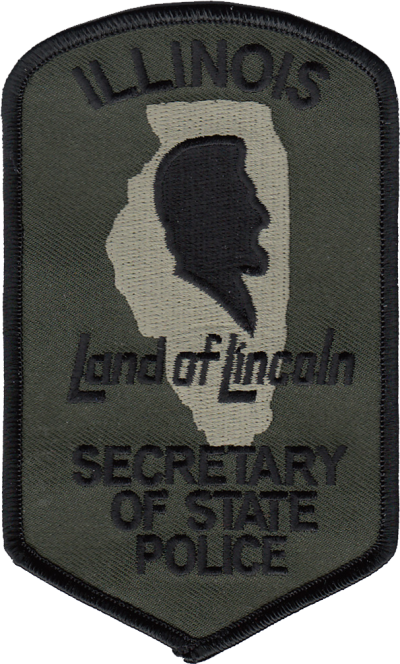 Patch is a replica of the current Illinois State Police shoulder patch worn by the rank of Trooper and above. 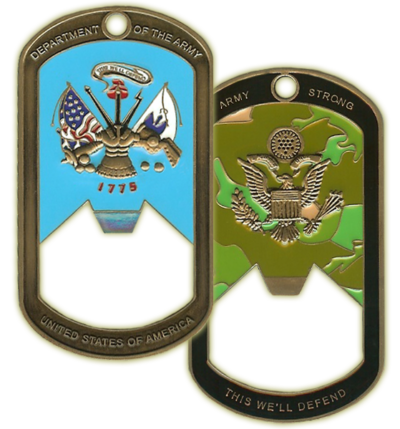 Patch is a fantasy design for the Illinois State Police Auto Theft Enforcement Unit. 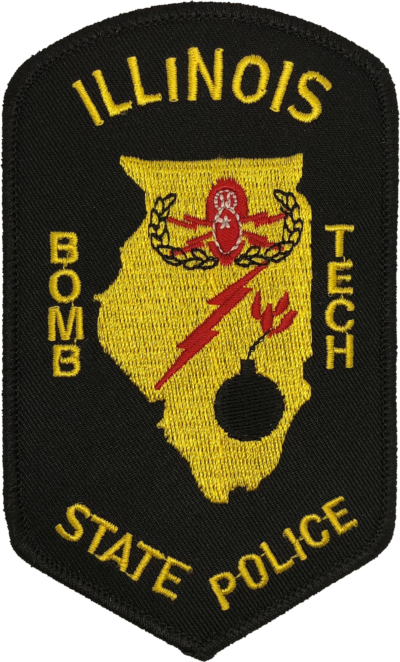 Patch is a fantasy design for the Illinois State Police Bomb Tech Unit. 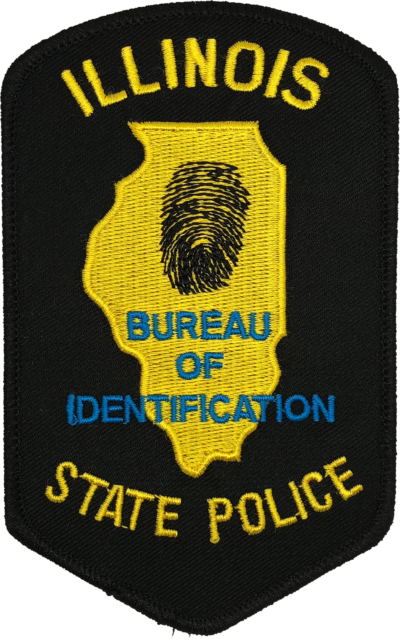 Patch is a fantasy design for the Illinois State Police Bureau of Identification. 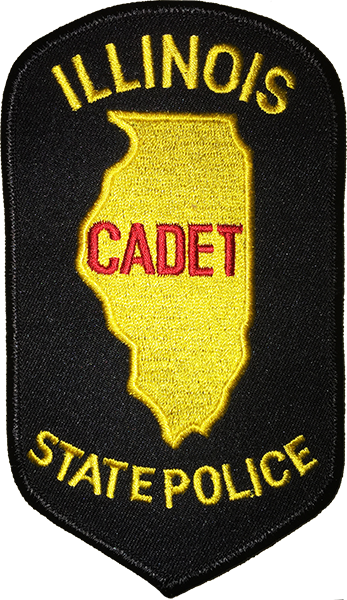 Patch is a replica of the current Illinois State Police shoulder patch worn by Cadets. Patch is a fantasy design for the Illinois State Police Click It or Ticket program. 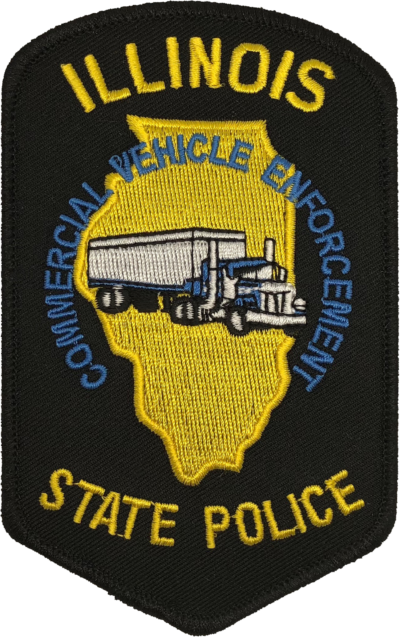 Patch is a fantasy design for the Illinois State Police Commercial Vehicle Enforcement Unit. 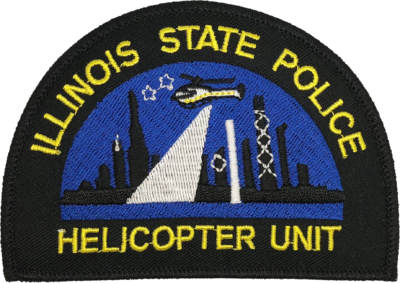 Patch is a fantasy design for the Illinois State Police Crash Reconstruction Unit. 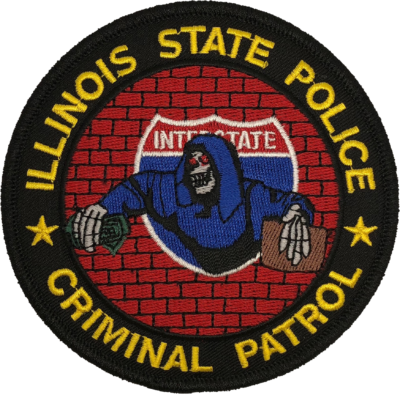 Patch is a fantasy design for the Illinois State Police Criminal Patrol Unit. 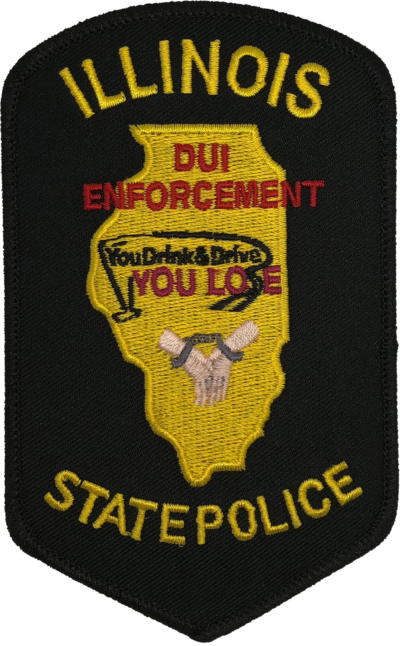 Patch is a fantasy design for the Illinois State Police DUI Enforcement Unit. 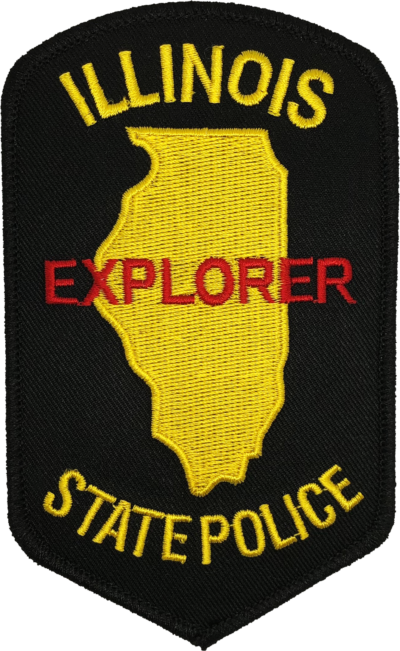 Patch is a replica of the current Illinois State Police shoulder patch worn by Explorers. 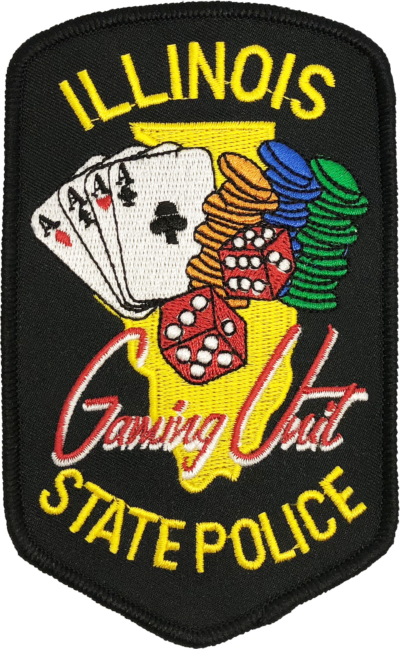 Patch is a fantasy design for the Illinois State Police Gaming Unit. 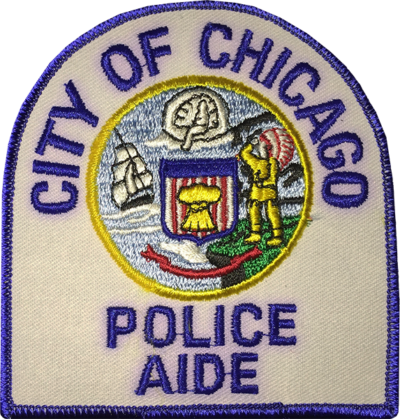 Patch is a fantasy design for the Illinois State Police Homicide Unit. 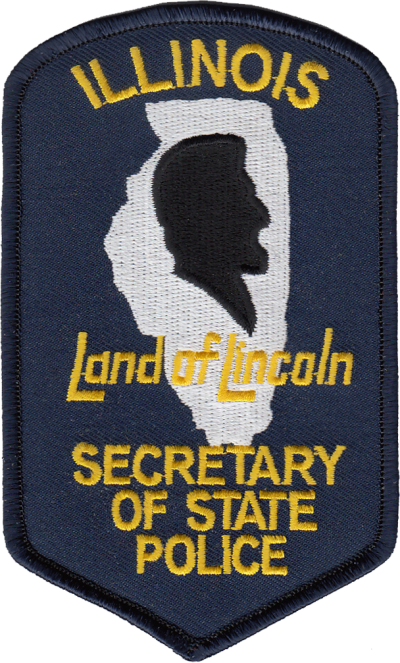 Patch is a fantasy design for the Illinois State Police Illinois State Fair Detail.